A Young Couple On A Date At A Petting Zoo. Stock Photo, Picture And Royalty Free Image. Image 19662900. 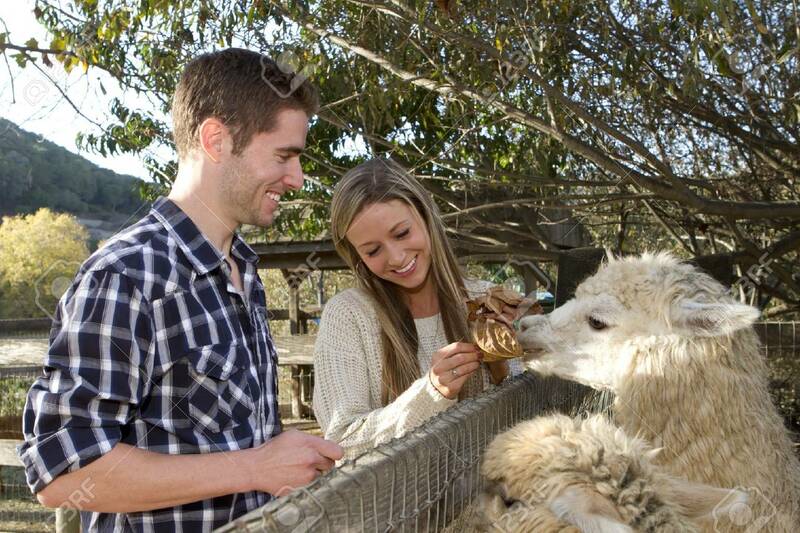 Stock Photo - A young couple on a date at a petting zoo. A young couple on a date at a petting zoo.